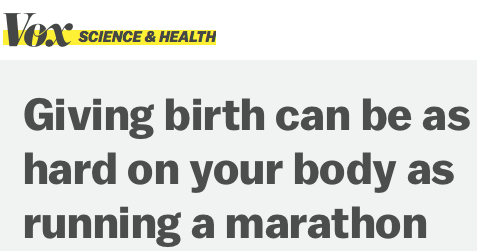 Vox.com has established a clear pattern of solid science/health journalism. In 2015, our team applied our systematic criteria to 6 Vox stories. Four received 5-star scores, the other two received 4-star scores – one of the best performances we’ve tracked, albeit on a very small sample. 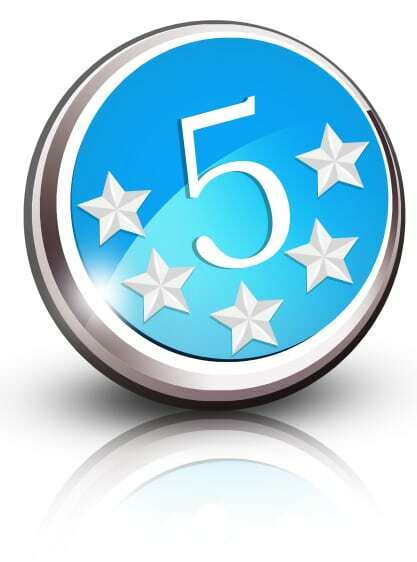 In addition, our blog’s Five Star Friday feature noted Vox efforts twice. But we all have bad days, and one for Vox was yesterday – Sunday, January 3. Vox published one of the most clear and total reprints of a health care news release that we’ve seen by a major news organization in quite some time. 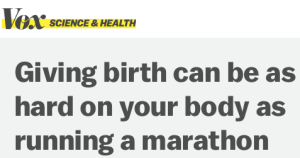 Under a “Science & Health” banner, Vox published the headline, “Giving birth can be as hard on your body as running a marathon.” That headline is one of the few things not copied directly from a University of Michigan news release from December 1, 2015. 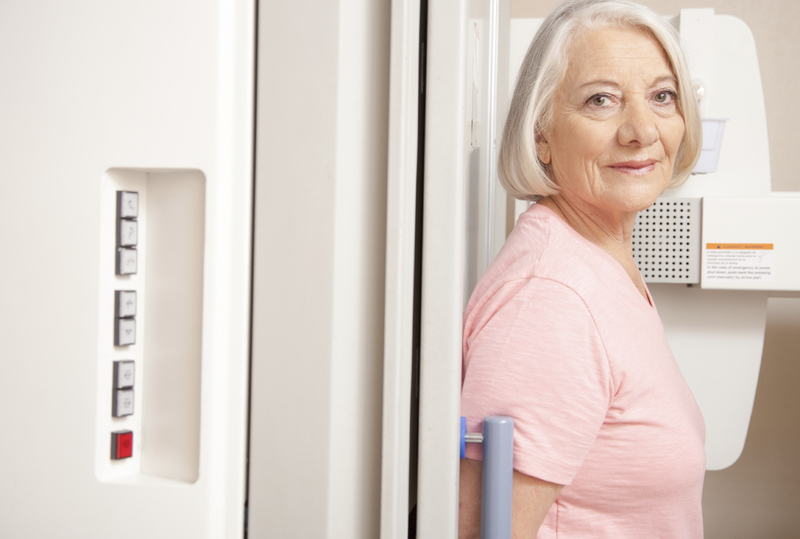 She recalled a heartbreaking incident in her own practice: “I walked into my office, and before she even said hi, the woman told me, ‘I know it’s all my fault because I didn’t do enough Kegel exercises,'” Miller said. There was no independent expert voice in the Vox story. When the story offers hyperlinks to the “study,” it actually links only to the university news release, not to the study. When it hyperlinks to what a researcher “said,” it actually links only to the university news release with a printed quote attributed to that researcher. 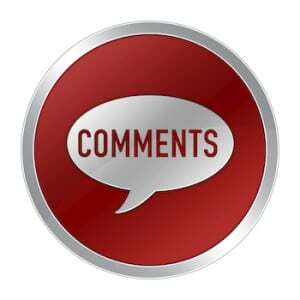 “Said” implies that something was said in an interview conducted by the journalist. To be accurate, the quote should have been attributed to the university news release. Look, we know what it’s like to have to work on a holiday weekend – which is when this was published. But it’s not like somebody couldn’t have found time to do an interview and to get an independent perspective in the month between the time the news release was published and the story was published.